Flexera was recognized as 2018 IoT Enablement Company of the Year for the Enterprise Market by IoT Breakthrough, an independent organization that recognizes top companies, technologies and products in the global Internet of Things (IoT) market. Successful IoT companies have transformed their business and offer software and digital services alongside their hardware products. In order to monetize these new products and services, they need to know exactly who’s using their products and how much is being used. They also have to build strong customer relationships to continuously deliver value, provide security updates and patches, and help customers develop with new, innovative offerings. 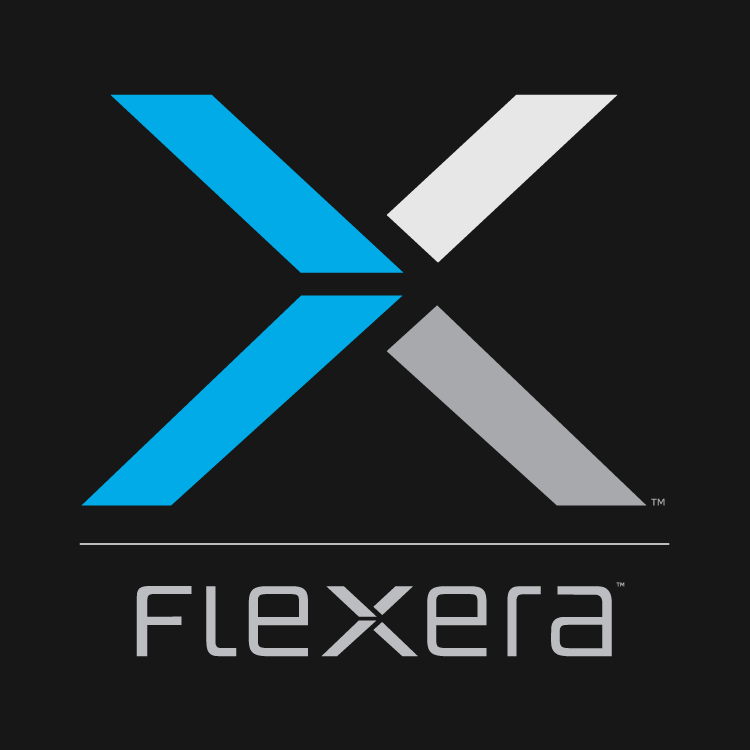 FlexNet Customer Growth, a module of Flexera’s IoT Monetization platform, gives IoT companies actionable customer insight and the data they need to grow their business. A dashboard gives IoT companies immediate insight into Account Health, Renewal Health and Consumption, and indicates upsell potential and attrition risk.